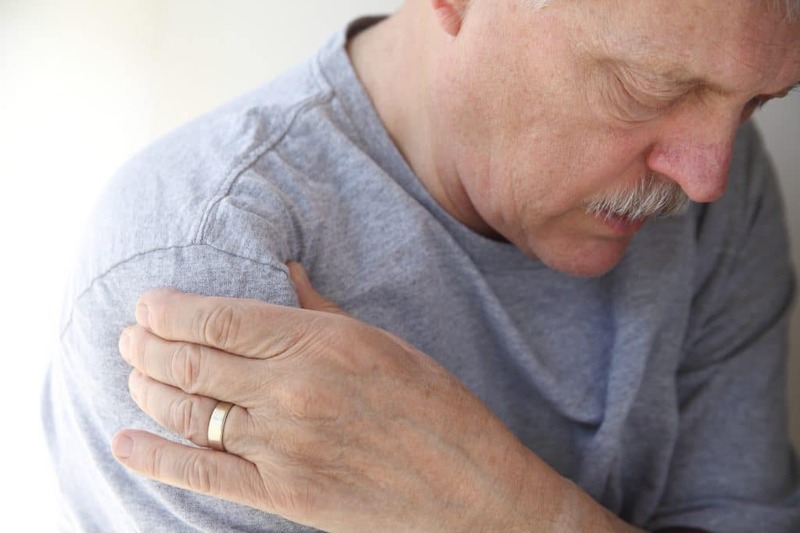 Rotator cuff tears are very common and typically affect those that work and/or are middle-aged. Most cuff tears are degenerative and occur due to genetics and chronic overuse. Some tears are from trauma, but these typically occur in throwing athletes (like Drew Brees). Many rotator cuff tears can be effectively treated without surgery. When surgery is required, the results are generally very good. Rotator cuff tears cause pain in the arm at the deltoid muscle or at the top, front and back of the shoulder. There is usually significant pain at night and many people sleep sitting in a chair because of this. Usually the pain begins insidiously and progressively worsens over time. Many people have trouble reaching up or reaching behind. Rotator cuff tears can be managed non-operatively with rest, bracing, injections, physical therapy, and pain medication. Operative options include arthroscopy or mini-open surgeries to repair the cuff tear directly. At Warner Orthopedics & Wellness, we develop a comprehensive, precise and individualized treatment plan to provide relief and healing from rotator cuff injuries and tears, keeping surgery as a final option. If you have pain in the shoulder or the side of the arm and find it difficult to reach up and behind, you may have a cuff tear. A very short period of rest can help if it is minor or just a strain. Alternating heat and ice is helpful as well. 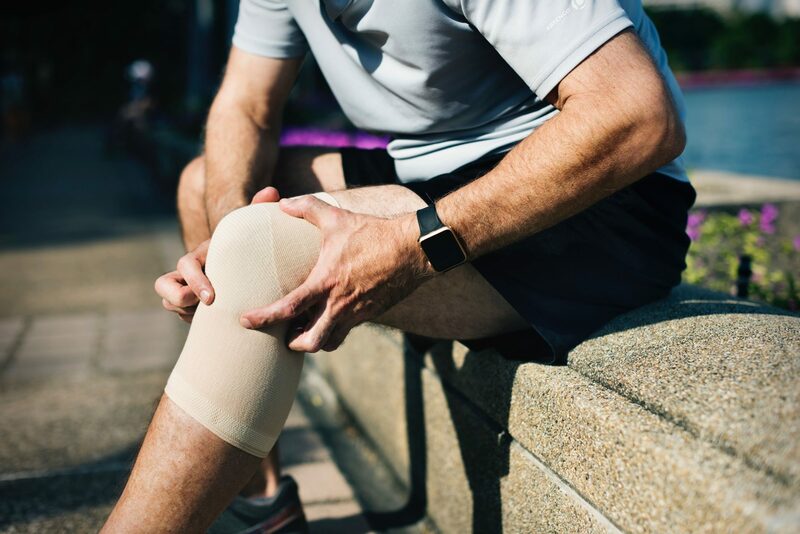 Too much rest can cause stiffness, cartilage break-down, muscle wasting, and make the pain worse; you should seek care from an orthopedic surgeon to guide this treatment. Bracing is difficult due to the nature of the shoulder’s anatomy, but there are a variety of braces possible to wear and still function at home and work. At W.O.W., we can provide customized solutions or custom bracing, depending on the nature of the cuff problem. Injections are helpful for diagnostic and therapeutic purposes. It is important to avoid excessive steroid injections in the shoulder. Steroids ultimately weaken and injure the cuff. At W.O.W., we use different injections if possible and avoid steroids. In addition, there are new technologies that allow biologic injections that promote healing and can prevent the need for surgery. At W.O.W. 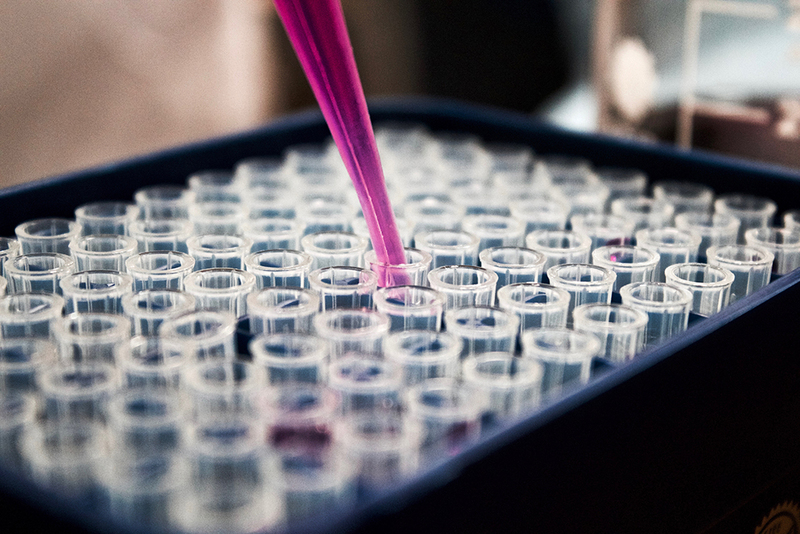 we use ultrasound to guide a needle to the tear or strain of the cuff, and we can place PRP or BMAC (bone marrow concentrate with mesenchymal stem cells) directly at the site that needs to heal. This is a minimally invasive, office-based treatment option that is available. If rest and bracing are to work as the final treatment, you should feel better within a couple of weeks. PRP and BMAC injections take 6-12 weeks to achieve their final result, but activity can resume much sooner. The shoulder anatomy is very complex and involves the shoulder, the clavicle and the scapula along with the cervical spine and the arm. Our physical therapists are highly-trained and experienced and utilize advanced techniques to improve mobility and reduce pain. Therapy is almost always the best way to treat shoulder pain and cuff problems. Deep tissue and medical massage along with dry-needling and focused intensity exercise help to optimize shoulder function and minimize pain. Each patient is different and we work very closely with our therapists (in the same exam rooms) to create a precise protocol for you. Shoulder therapy is complicated and often will require 2-3 visits per week for up to 12 weeks.